A new study shows just how popular the 140-character network is Down Under. The study, by Queensland University of Technology’s Social Media Research Group, explores the entire global Twitter population in order to determine which accounts are Australian. Using Twitter’s API, the research team retrieved public profile information from over 750 million accounts in existence up to late 2013. 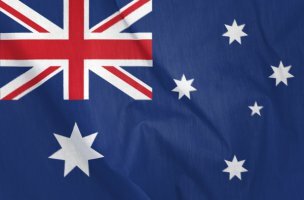 They then filtered by terminology related to Australia, such as 50 of the largest population areas in the country and the eight Australian timezones. And the team worked to eliminate any false positives like Brisbane, California or fictional Australian locations. The researcher only explores accounts that are still in existence as of September 2013, so the team cautions that there could have been more signups during the years prior, as many users may have since deleted their accounts.